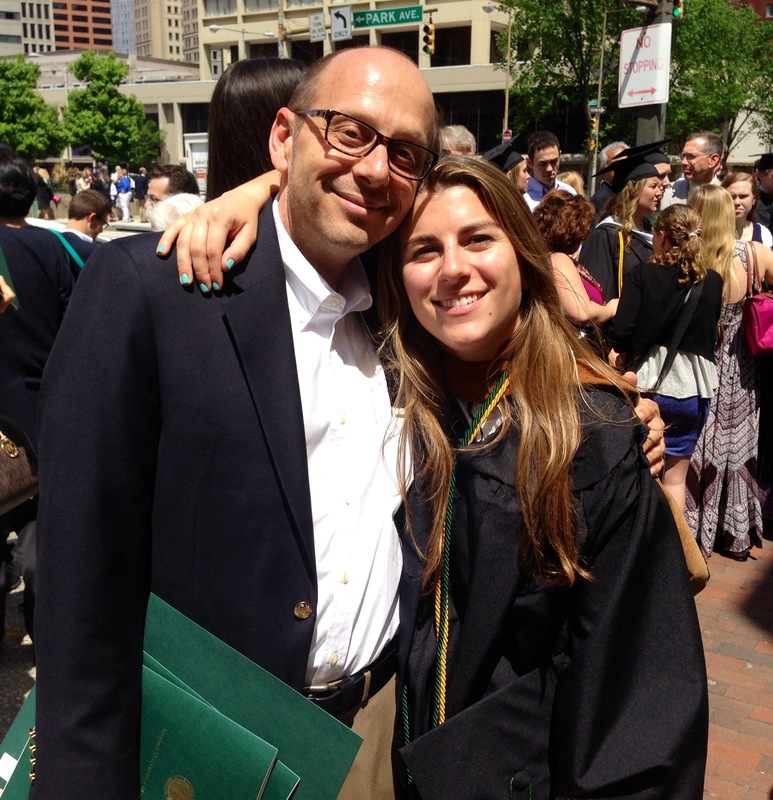 My wonderful daughter Hannah graduated from Loyola University in May 2014. Here we are a year later and she has a great career at Tricerat as an analyst. I couldn’t be more proud! I will forever associate this major milestone as a harbinger of Spring.